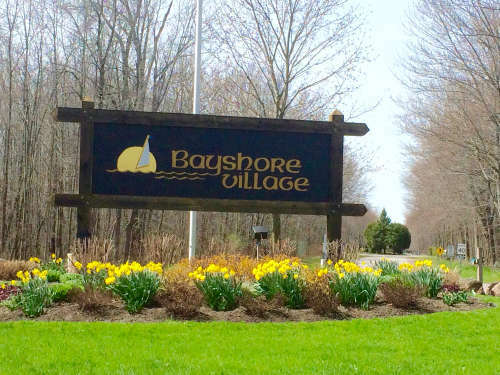 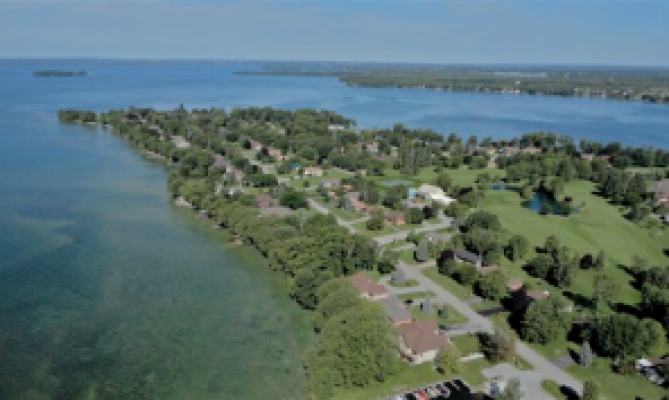 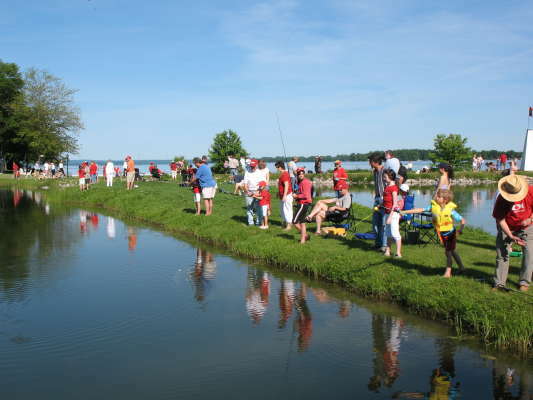 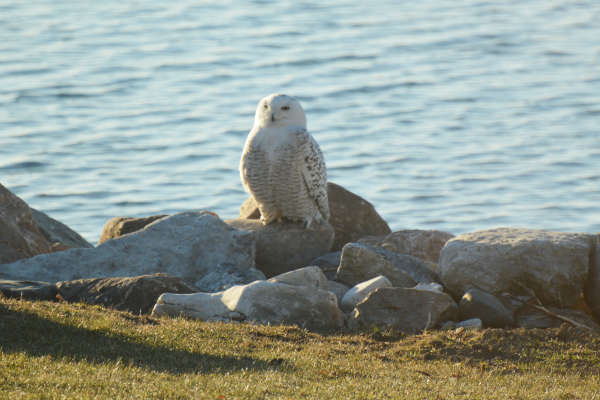 If you enjoy a lakeside lifestyle, being close to nature, and living in a friendly vibrant community, explore this web site and find out more about Bayshore Village. 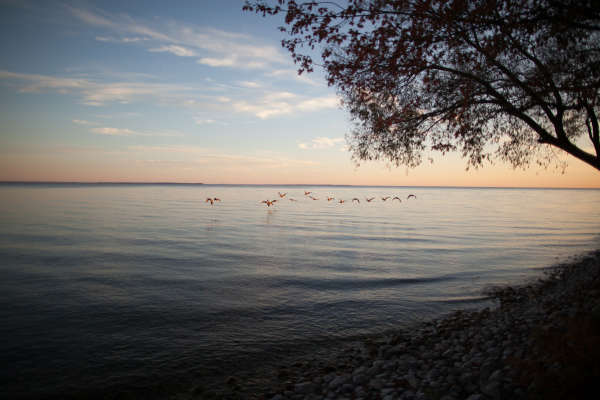 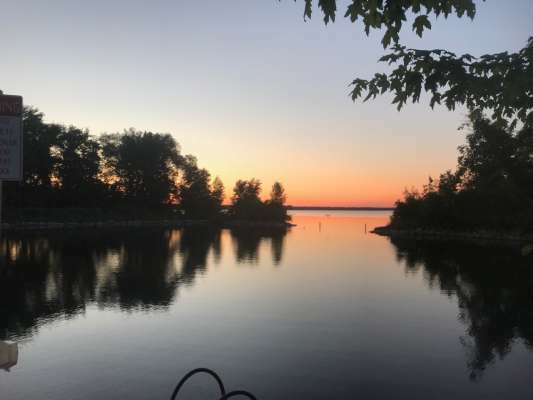 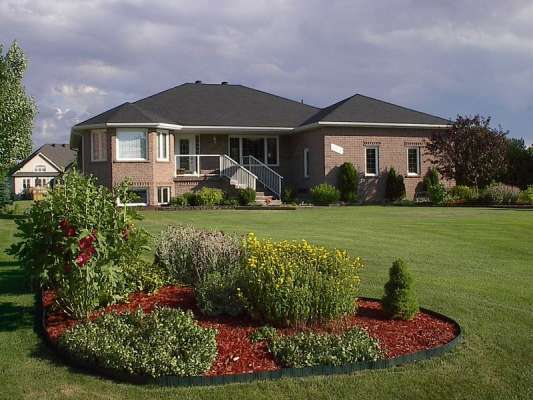 Bayshore residents live in individually-designed single-family homes on spacious half-acre lots in a natural environment, where they can enjoy one of central Ontario’s spectacular outdoor settings. 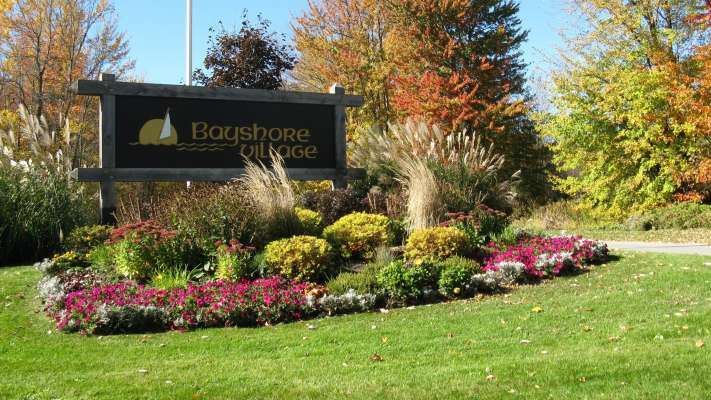 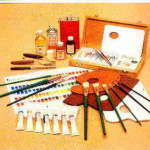 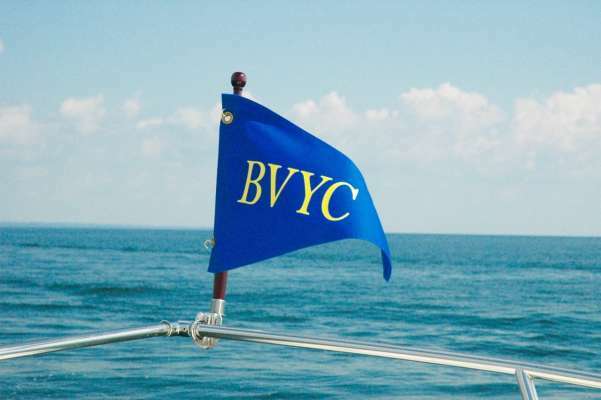 The pages that follow describe the many activities and features of life at Bayshore Village.